** Did that really just happen? 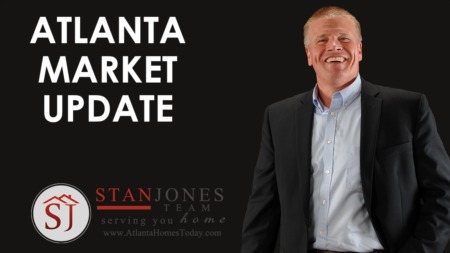 We listed our home with the Stan Jones Team and it seemed like minutes later we were under contract (1 day to be exact0. Stan and his team let us know what happening every step of the way. We closed on time and they helped us find a great home to move into. I can't say enough about Stan and his team. Constantly supporting me and my family. Encouraging us when we were packing/moving. 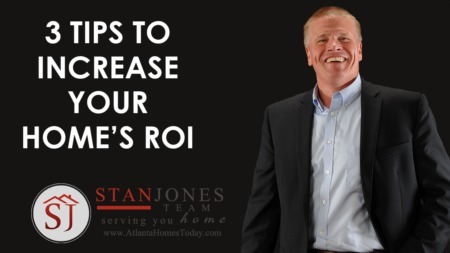 If you are considering selling or buying a home you have to call Stan. We hired two realtors over the past two years to help us sell our home. Both agents tried their best to help get the home sold....with no success. Stan met with us (and four other realtors) and we made the choice to go with Stan and his team. He is very knowledgeable and showed us the Hows and the Whys in real estate. Everyone told us about the whats. Stan just seemed to make it make sense. Within 3 weeks we were under contract and then we closed smoothly. I'm a believer and hiring someone with experience. Stan and his team showed us that a realtor can be a professional and can make things happen.